Illuminating history – HubNut – celebrating the average! 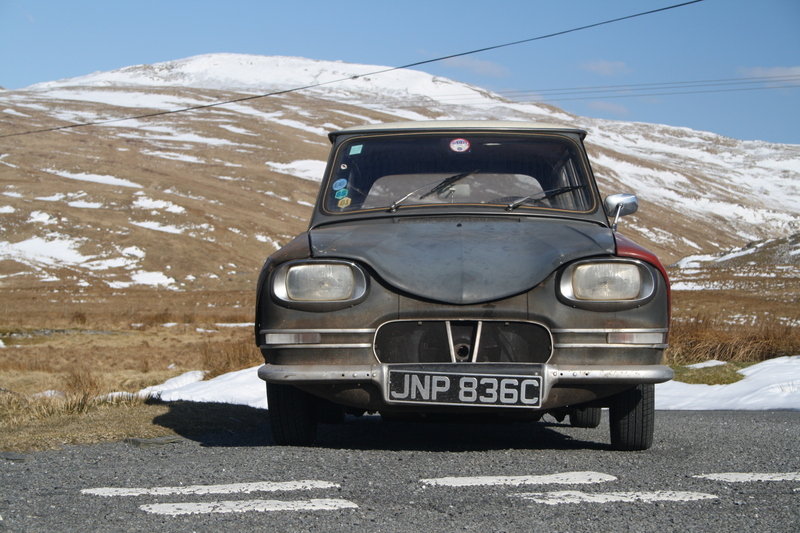 My time with the Citroën Ami is drawing to a close – hopefully. I should get my 2CV back on Wednesday, which means parting company with The Best Courtesy Car in the World. It’s been very interesting, witnessing people and their struggle to work out what on earth it is. Only this morning, the postman stopped to walk right around the car as he tried to suss it out. Perhaps he thought it was an optical illusion. No, it really does look like that! It’s a car that is almost entirely unknown on these shores, yet over 1 million of them were sold just next door in France. A handful were sold in the UK, but despite the fact that over 100,000 people were convinced to buy the even-more ridiculous-looking Ford Consul Classic – which also had a breeze-back rear window – British buyers were not convinced by the Ami’s charms. It’s astonishing really. After all, this is the first production car in the world to use rectangular headlamps. A couple of American cars had used rectangular headlamps in the 1930s, while Mercedes-Benz demonstrated it’s stacked headlamp design as early as 1957 – but all of these cars had circular reflectors for the headlamp unit. The Ami, thanks to the boffins at lamp manufacturer Cibie, actually had a rectangular lens. It was a triumph of technology which opened the floodgates for designers – though British and US markets stayed loyal to sealed-beam circular units for some years. Not just odd but pioneering! 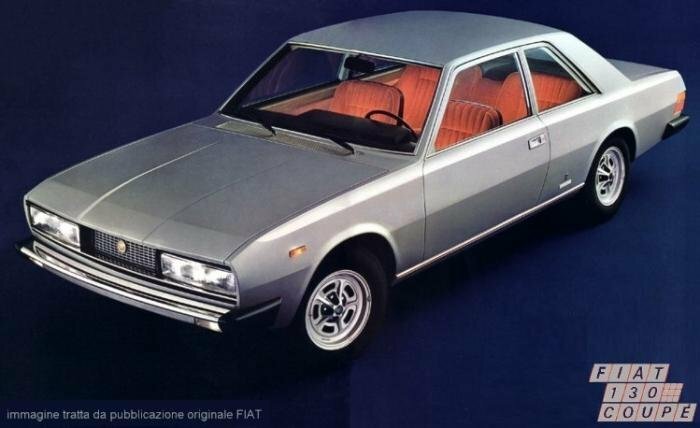 Perhaps the most extreme example of the rectangular headlamp was the Fiat 130 Coupe of 1971. Pininfarina stretched the enormous lamps almost the full width of the front end. That was fully ten years after the Ami. Use of a rectangular unit allowed the front end of the car to be lower, benefiting aerodynamics. Sadly, some European designs were horribly corrupted to meet US demands for sealed-beam units. The results were often not at all pretty at all. I’ve not had a chance to drive the Ami in the dark yet, so I can’t say whether rectangular headlamps improve or detract when it comes to illumination. Moving to a rectangular design was certainly a major step in vehicle design though, and while ironically, the Ami 6 would later move to twin-circular lamps, the replacement Ami 8 retained rectangular items, and then were even fitted to the Citroen 2CV for a time – oddly referred to often as square headlamps even though they are obviously not! I shall miss the Ami when it returns, but I’m very grateful to have had the opportunity to spend some time with it. I just hope my 2CV doesn’t feel too awful on the journey back home!